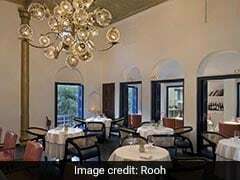 Indian cuisine is inextricably interwoven with spices. One such spice that makes way into most of our curries, stews and sabzi is black pepper. Its earthy aroma and flavourful taste can turn some of the most dull dishes into lip-smacking treats. But there's much more that black pepper can do, in addition to making your food flavoursome. Turns out, that the hot and pungent spice may also help you shed a pound or two! Black pepper is a storehouse of health benefits and effective weight loss and metabolism is one of them. 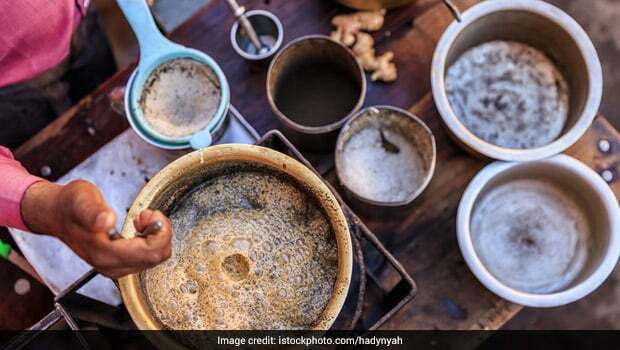 The desi super food is packed with Vitamin A, K, C, and minerals like calcium, potassium and sodium. Black pepper is also rich in healthy fats and dietary fiber which helps promote weight loss too. Spicy food has been famous for its role in weight loss. Spicy food naturally revs up your metabolism, which results in fat burning. Dr. Simran Saini from Fortis Hospital in New Delhi explains the logic behind this common belief, "Spicy food can help in better metabolizing of food, due to the thermogenic effect." The thermogenic effect or thermic effect of food (TEF) or also known as dietary induced thermogenesis (DIT) refers to the increase in metabolic rate or the rate at which your body burns calories that occurs after ingestion of food. This thermogenic effect is believed to play a role in burning calories, fighting fat and weight loss. Eating spicy food also increases satiety, making you feel full while eating less." 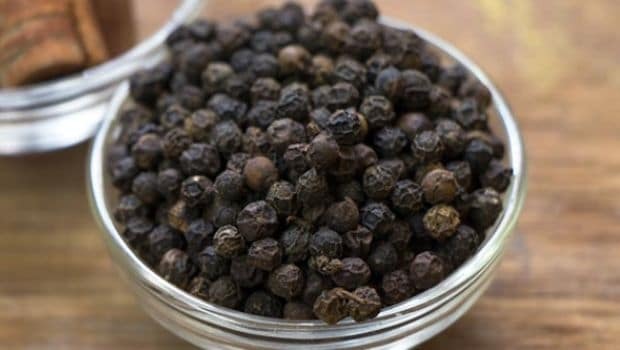 How Does Black Pepper Help In Weight Loss? 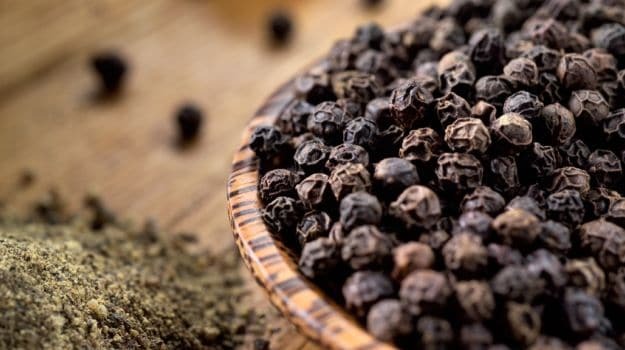 Macrobiotic Nutritionist and Health Practitioner Shilpa Arora ND says, "Black pepper contains piperine, a compound that enhances metabolic performance and suppresses fat accumulation in the body. Black pepper tea works very well in managing obesity. Black pepper also helps in the absorption of nutrients in the body. It helps strengthen immunity and fights against infections too." Black pepper is excellent when it comes to extracting nutrients from food. 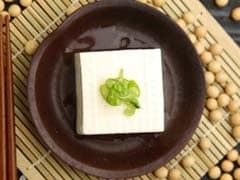 Its outermost layer contains phytonutrients, which help in breaking down fat cells and also increases metabolism. But that doesn't mean you go overboard. A pinch of black pepper is more than enough per portion. The piperine present in the black pepper could also do wonders to your digestive system. A bit of pepper helps secrete more hydrochloric acid that helps to digest proteins in food. To make the most of black pepper, you can consume it directly. If you have good tolerance of something hot and pungent, then you can chew 1-2 black peppercorns every morning to rev up your metabolism. For those who don't, you can have it in the form of black pepper oil (black pepper corns diluted in one cup of water). Black pepper tea can also promote speedy weight loss. Just add 1/2- 1 teaspoon freshly ground black pepper to your tea. You can also add other metabolism boosting herbs and spices like ginger, tulsi or cinnamon. Drink it during mornings for a flat tummy. Adding black pepper to juice can aid weight loss as well. Add a pinch of this wonder spice to your diet and see the results for yourself.